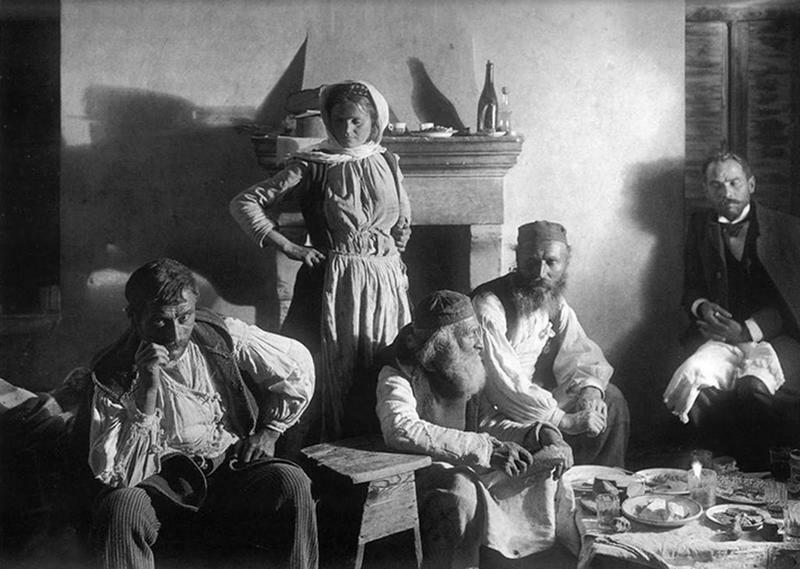 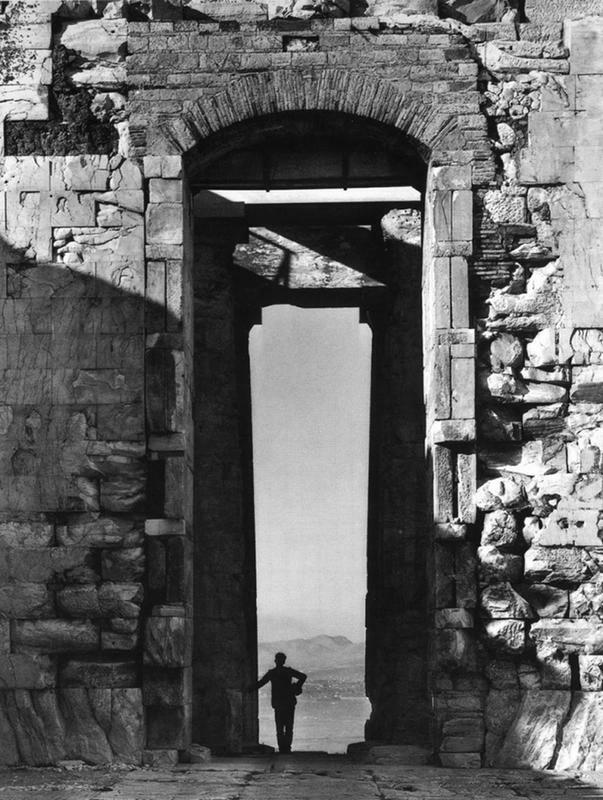 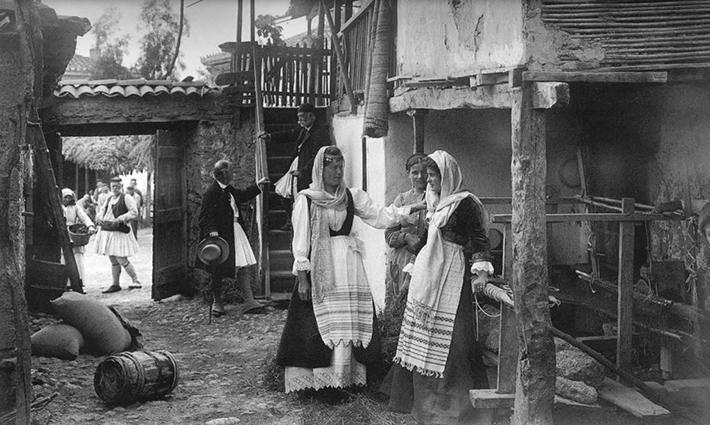 Frederic Francois Boisson was the first foreign photographer in Greece. 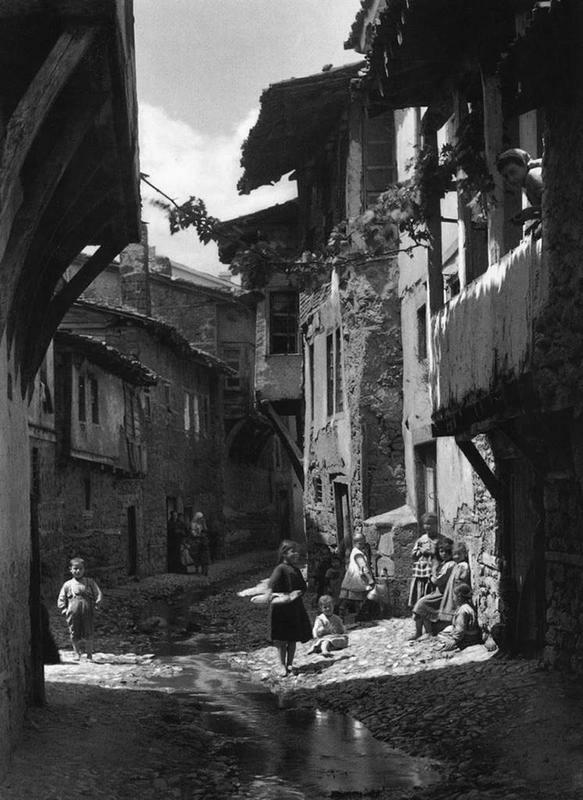 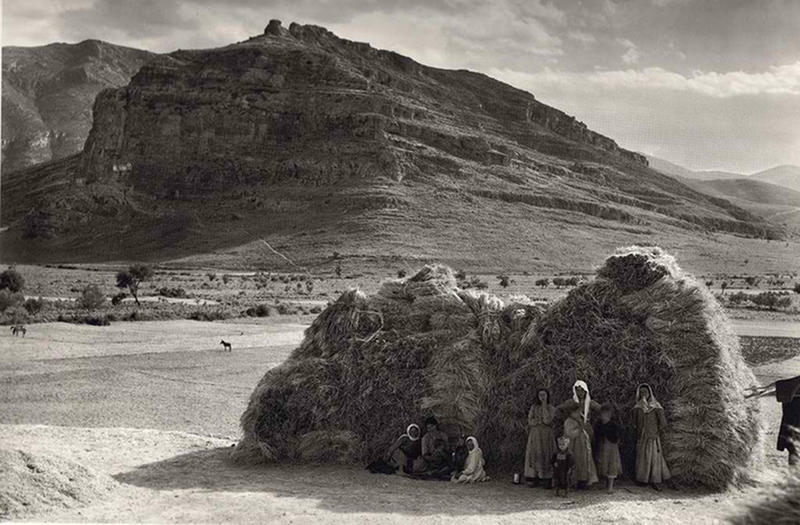 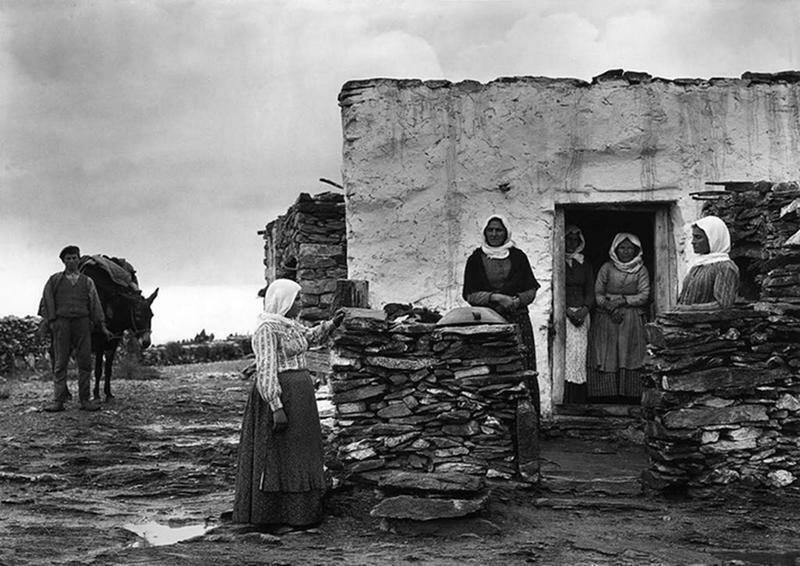 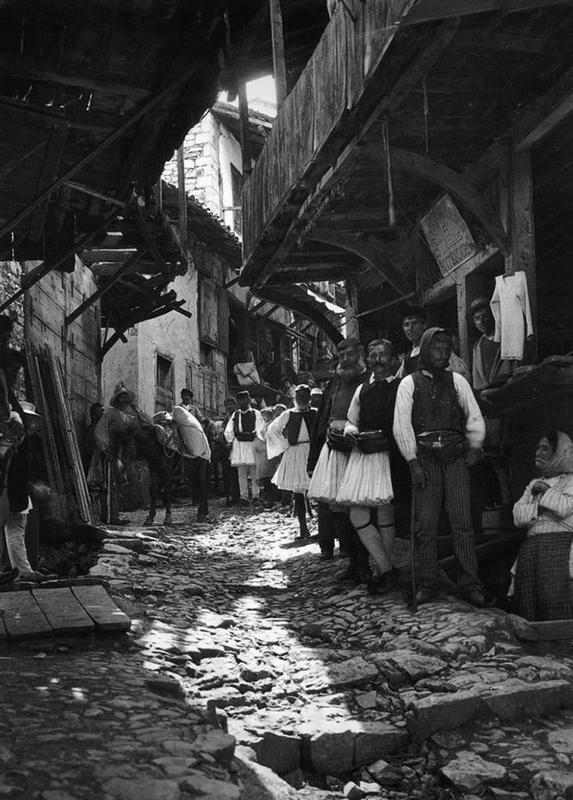 He spent three decades taking photos of Greece’s villages and landscapes. 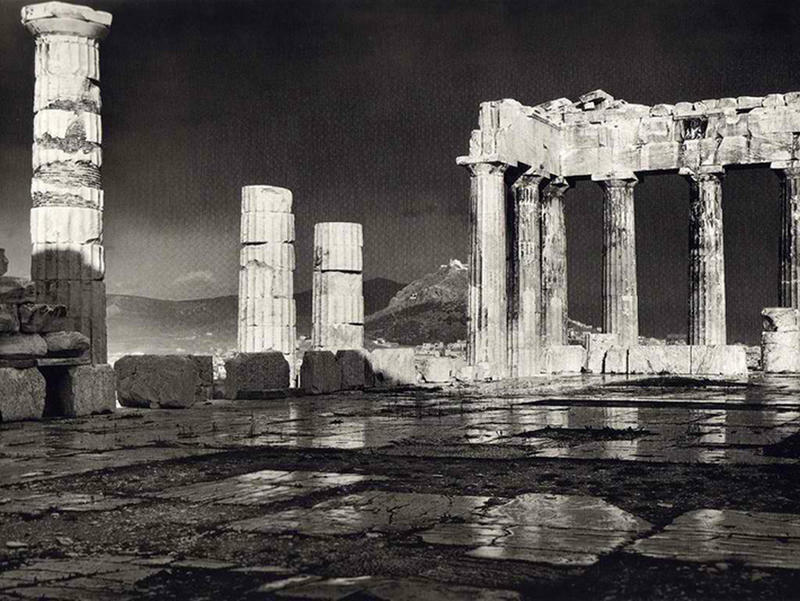 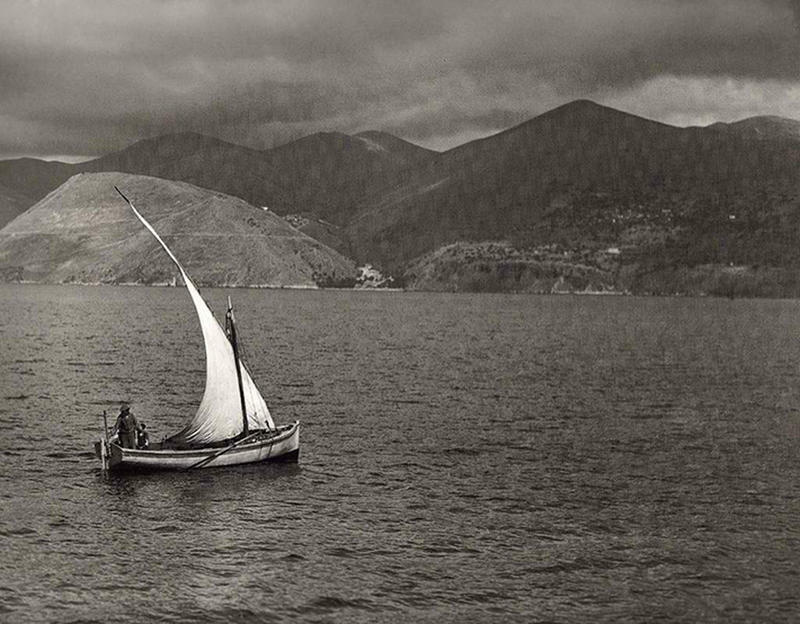 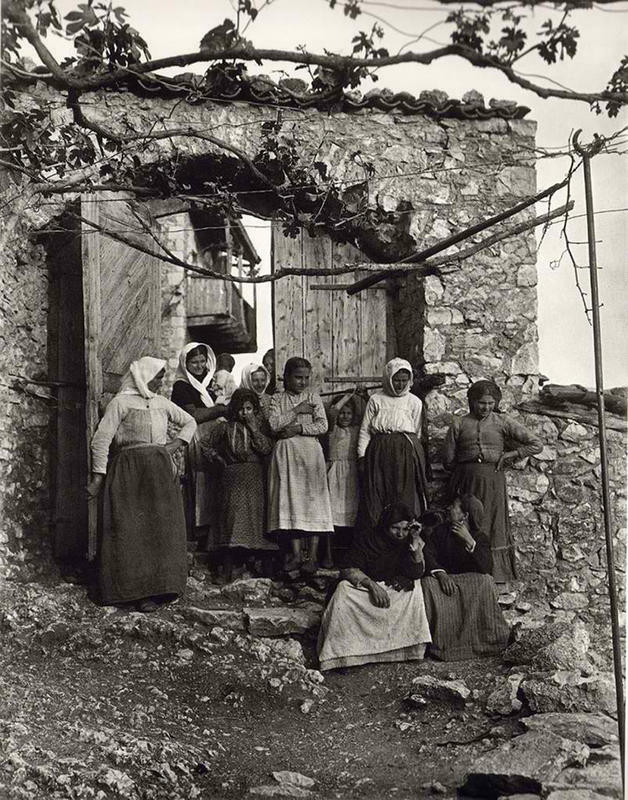 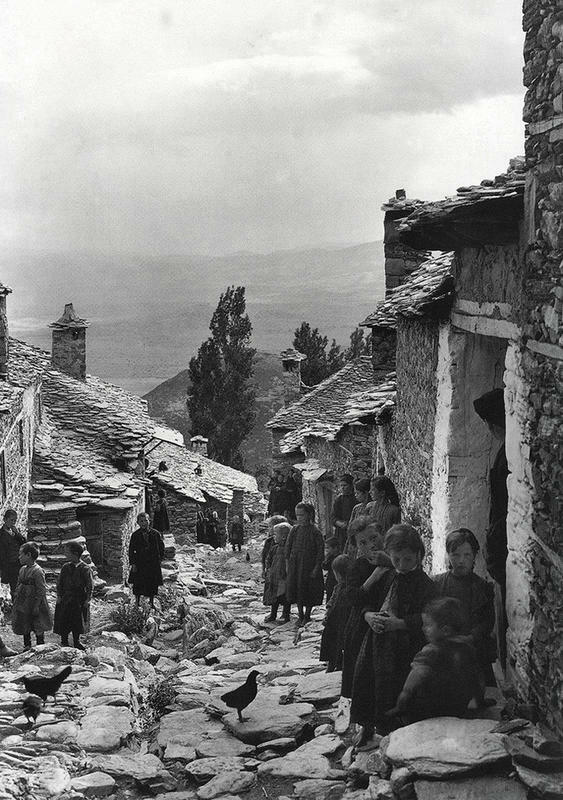 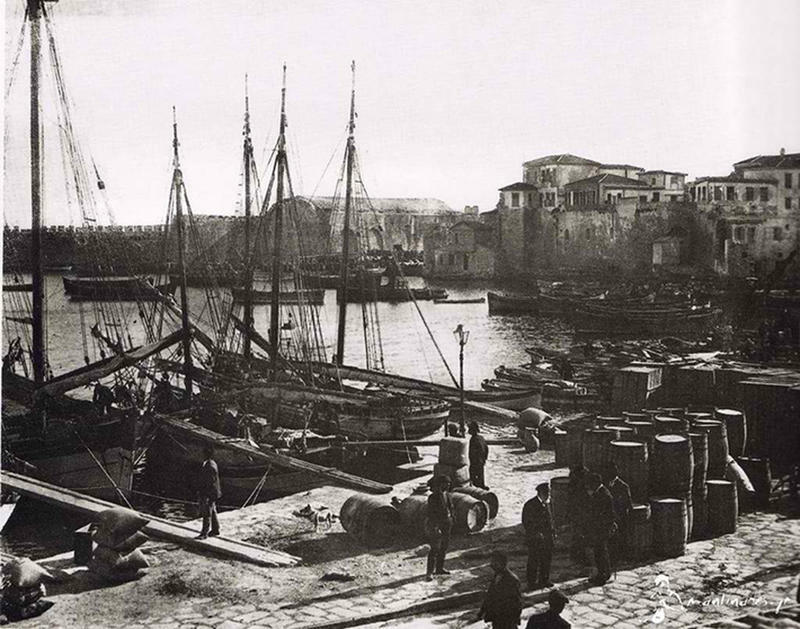 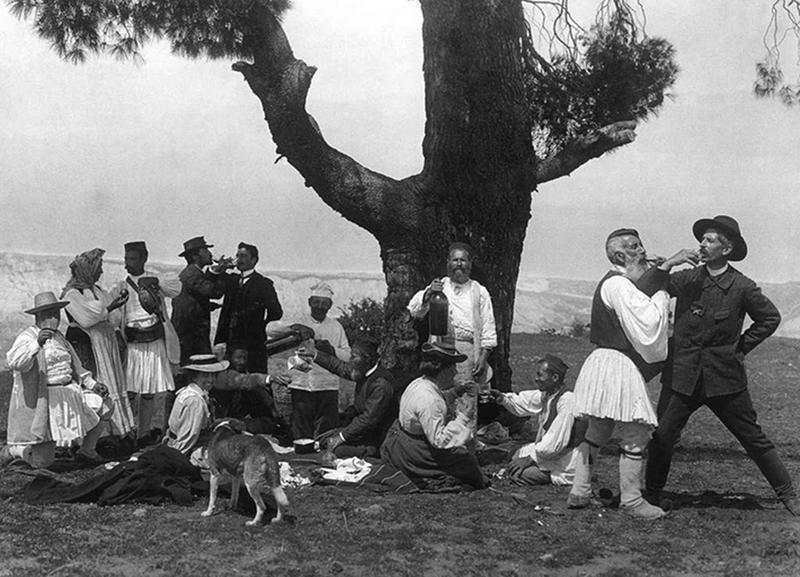 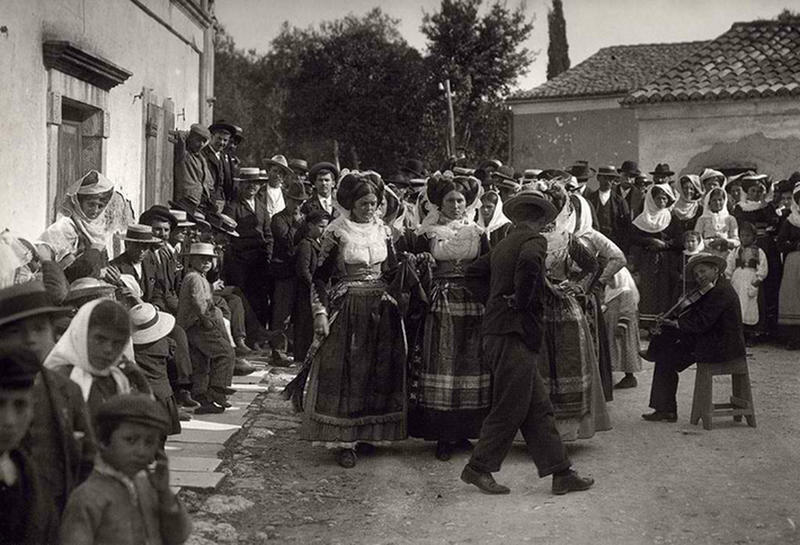 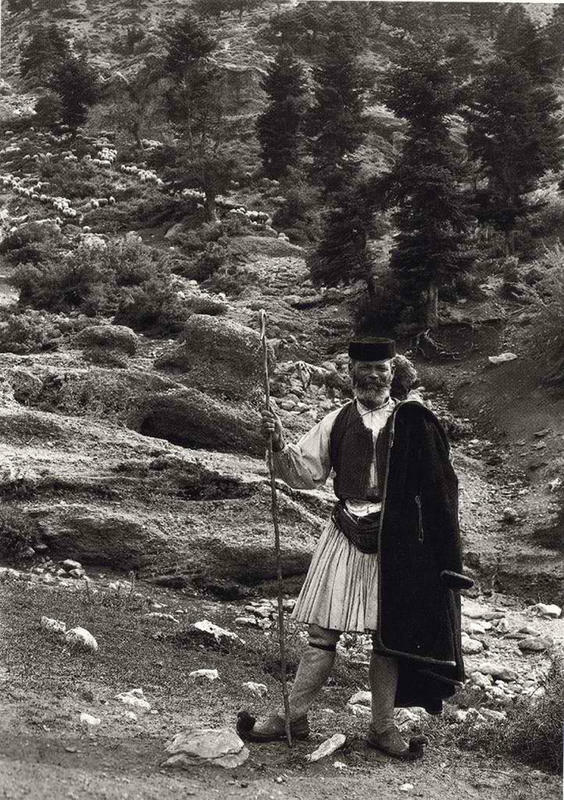 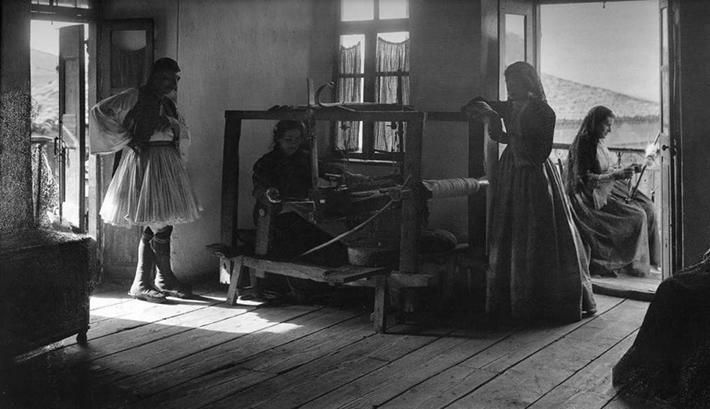 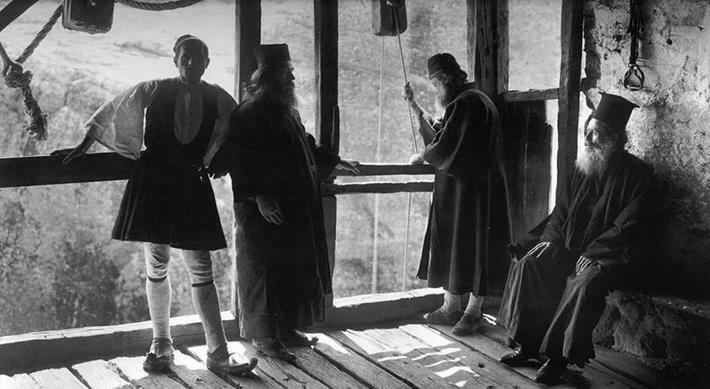 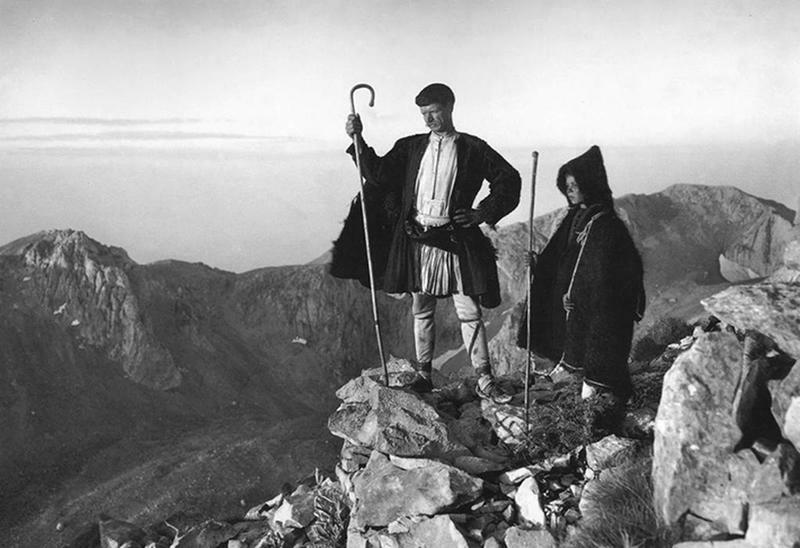 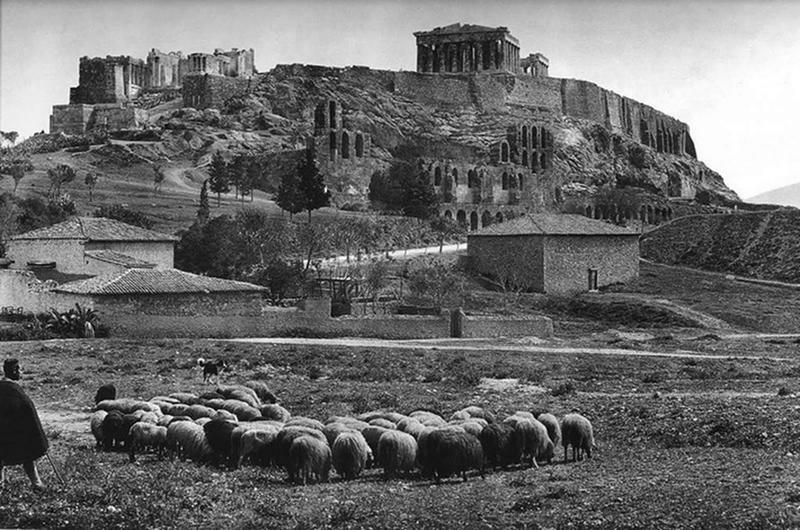 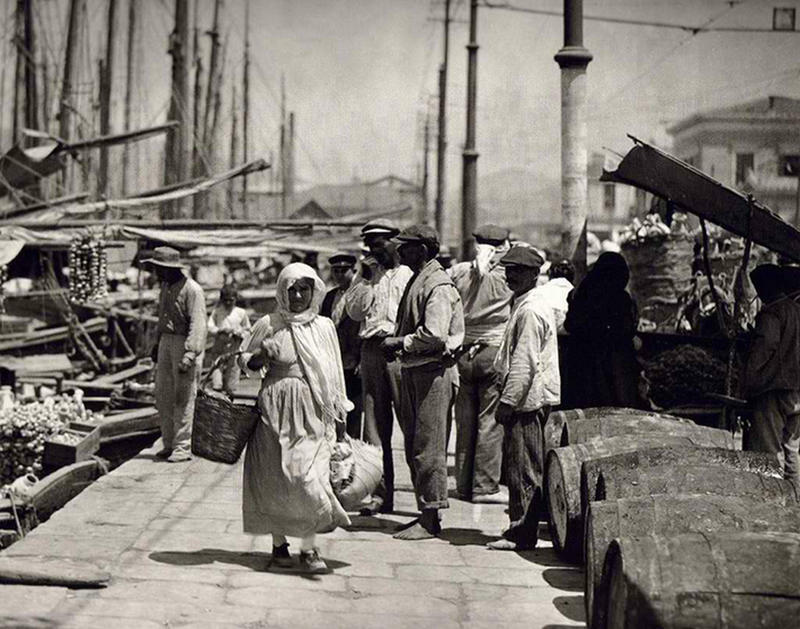 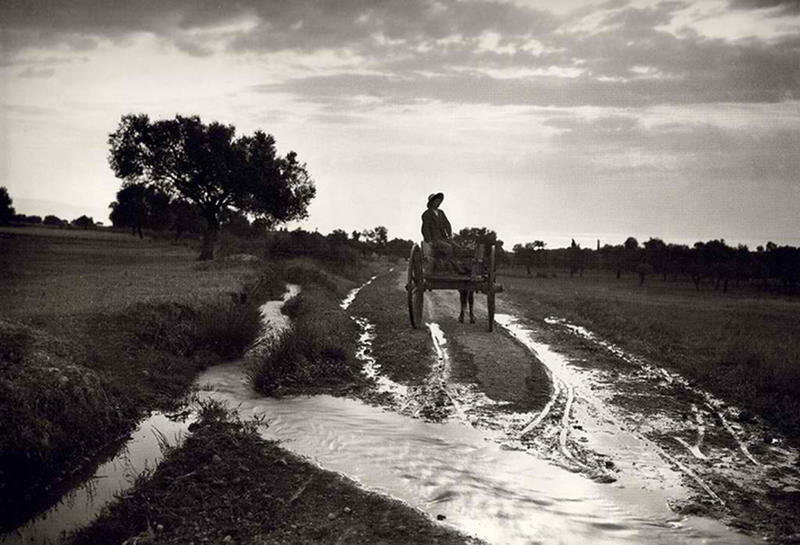 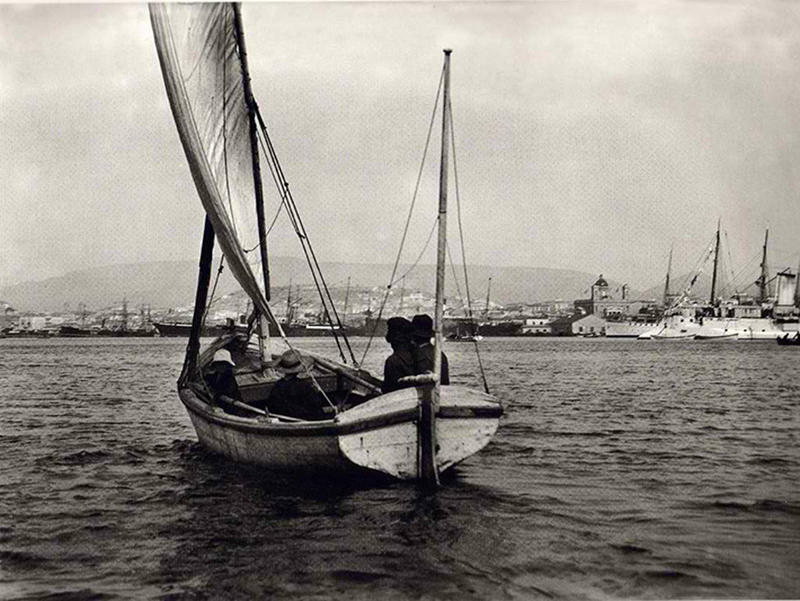 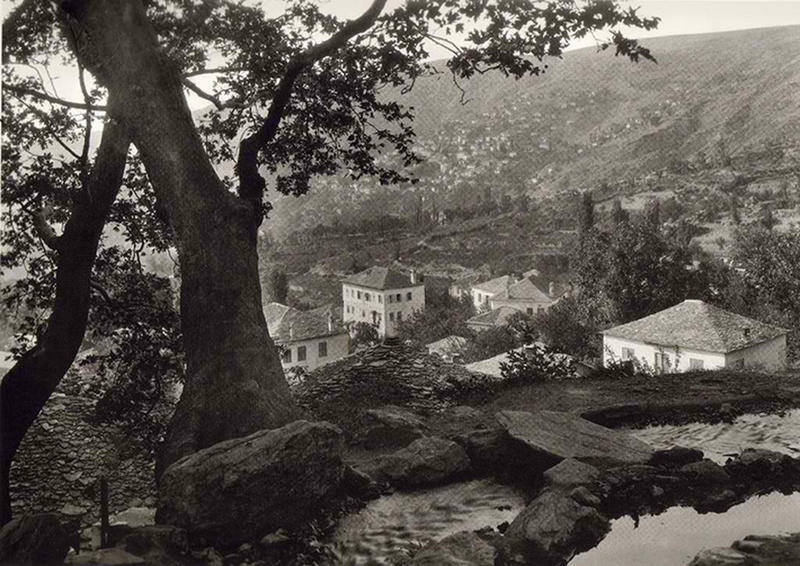 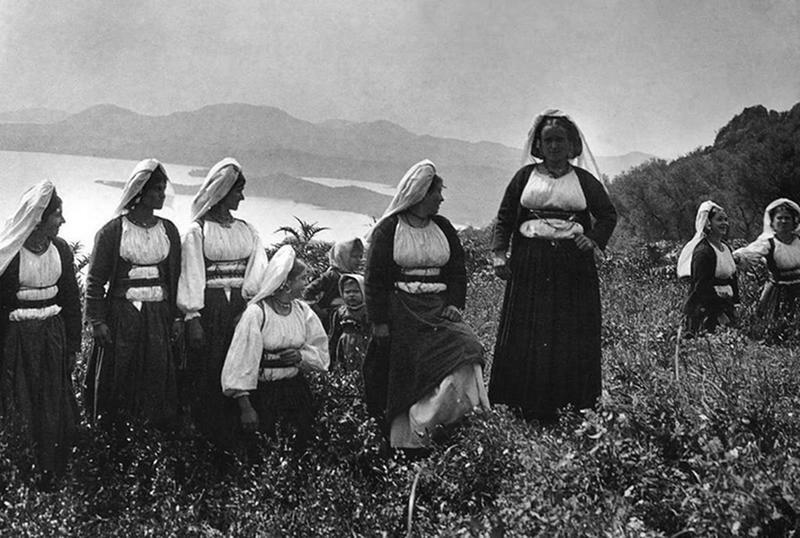 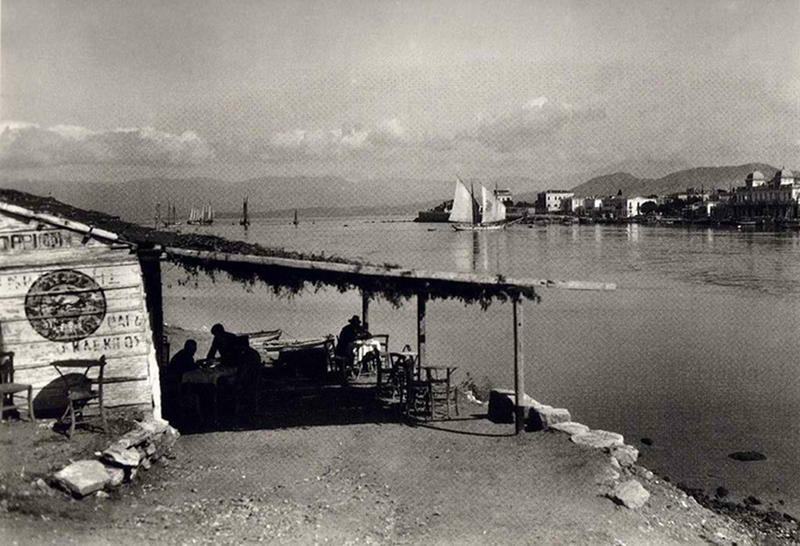 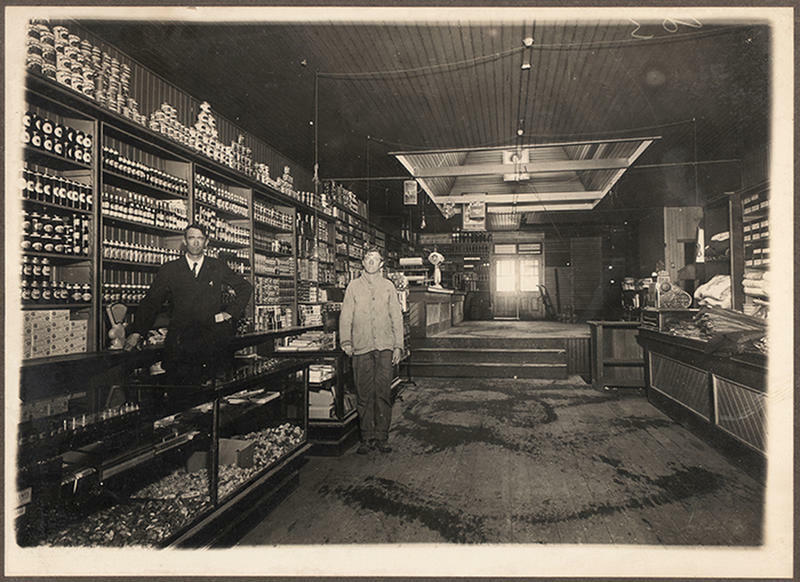 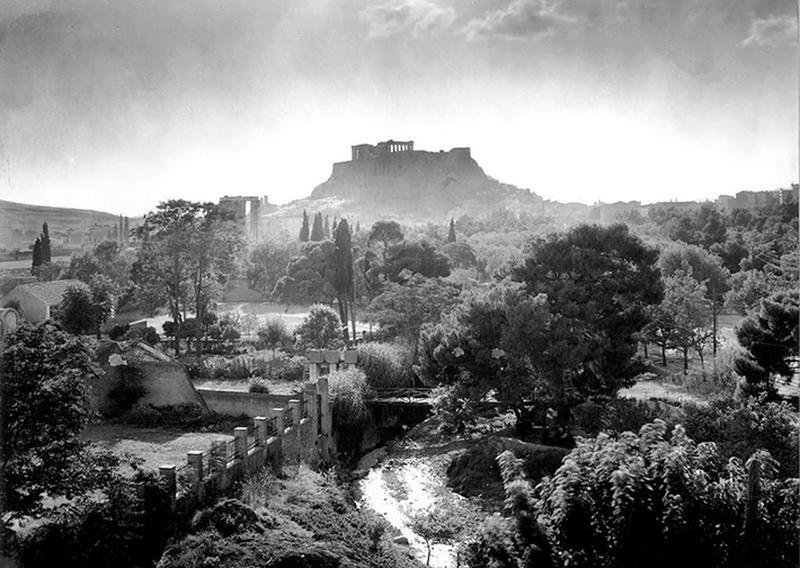 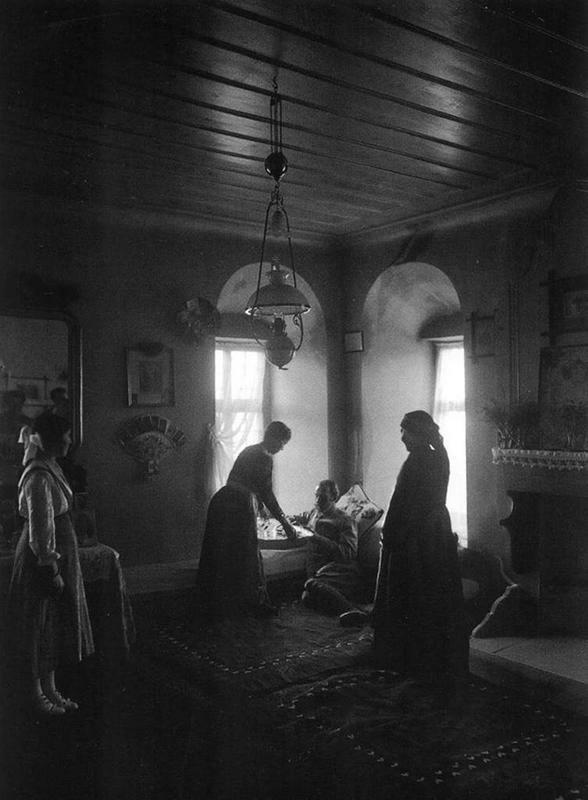 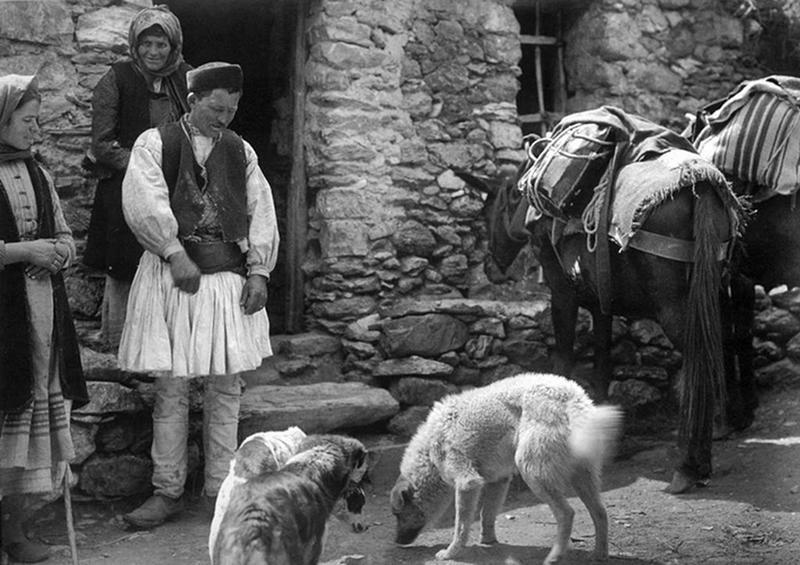 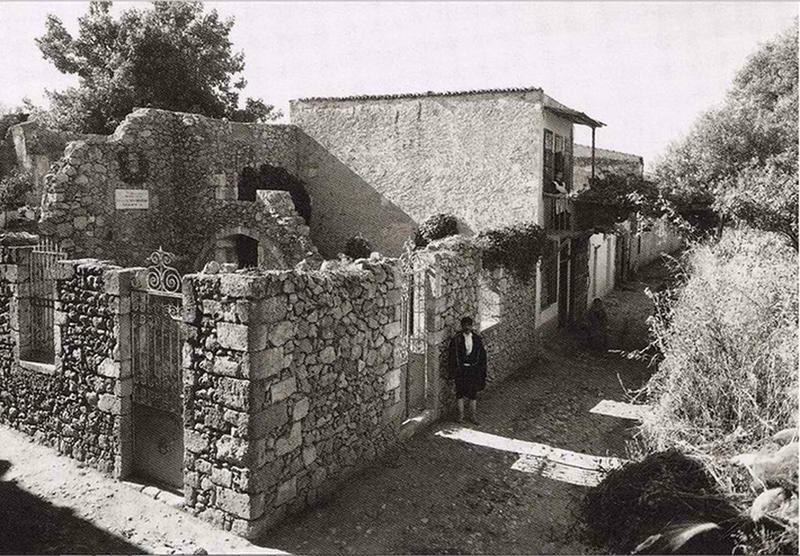 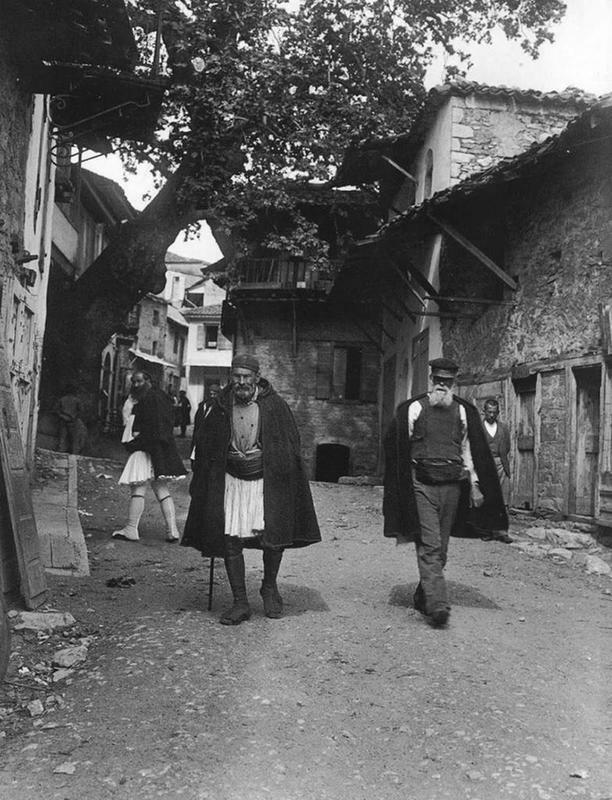 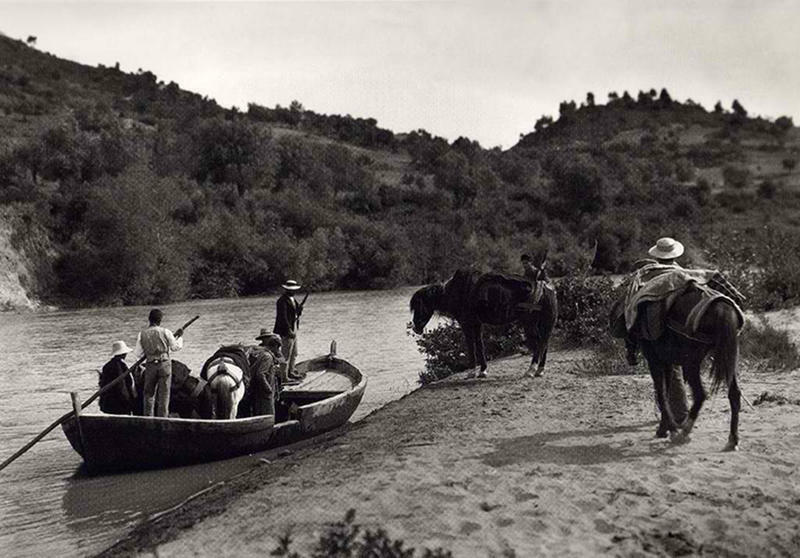 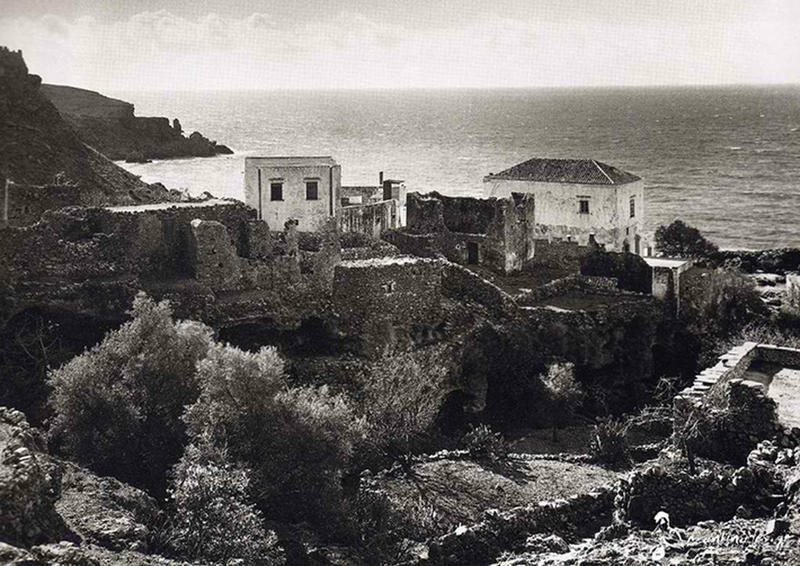 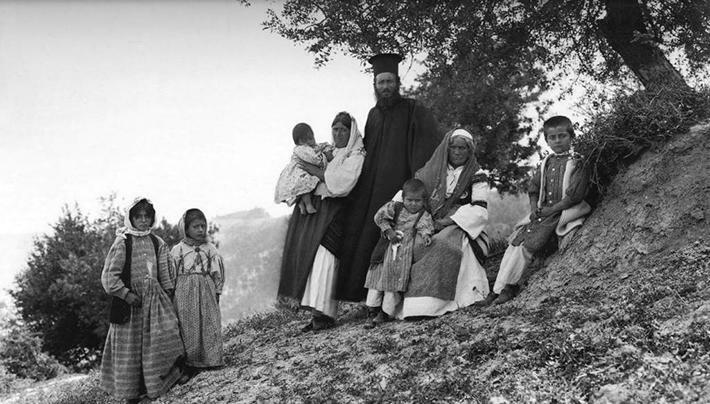 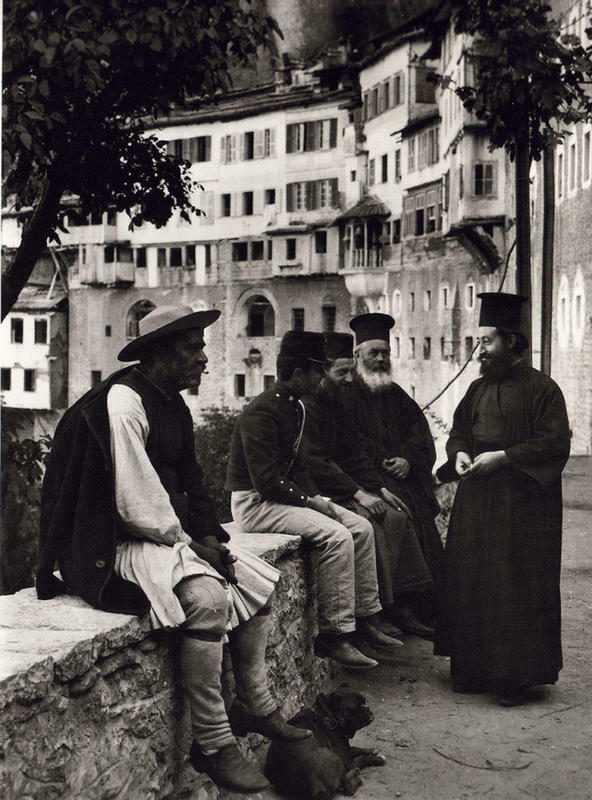 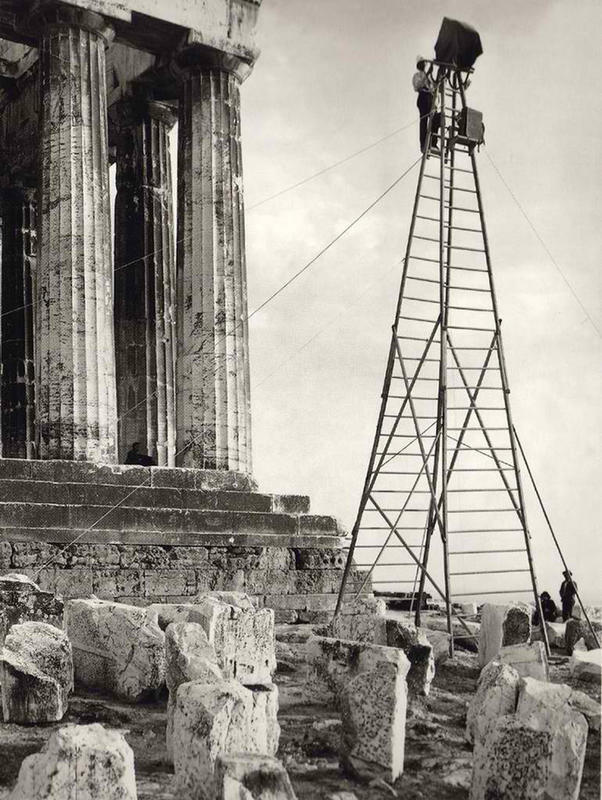 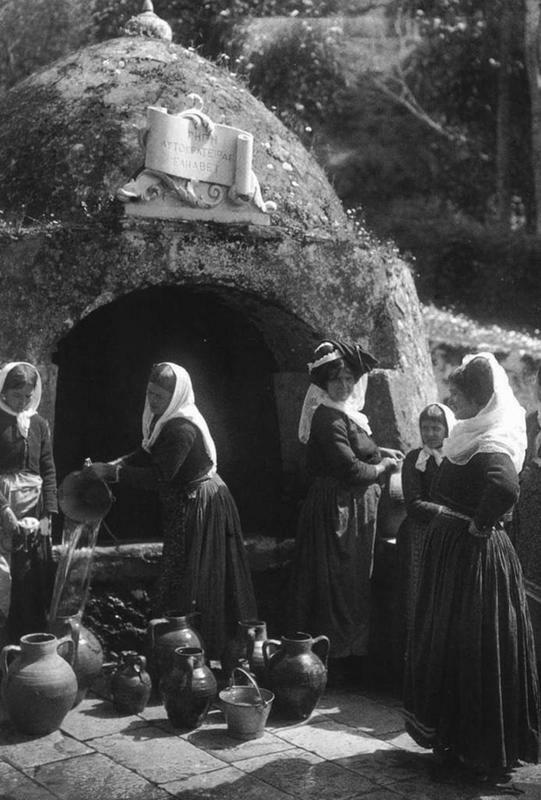 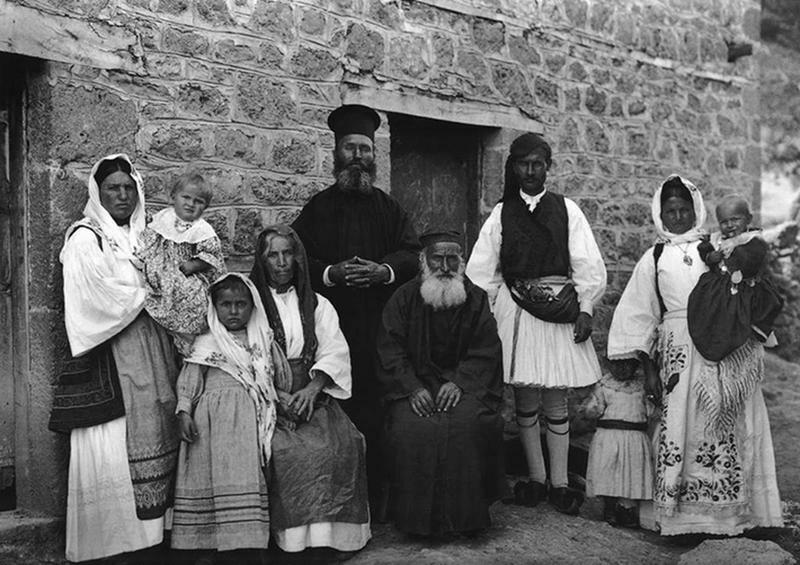 Check out his vintage photos of Greece in the early 20th century.